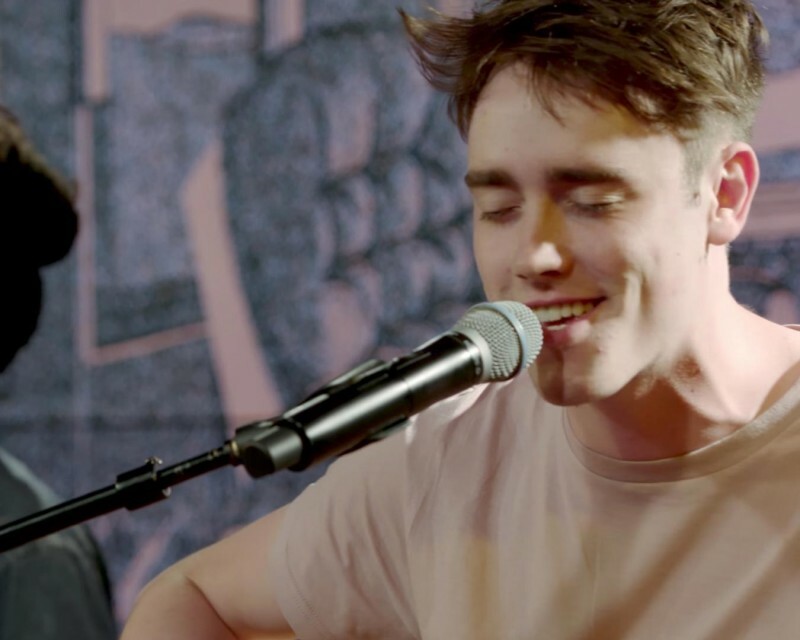 Hippo Campus recently recorded a performance of their debut album landmark at the YouTube Space in New York. They actually played the album in full, which was broadcast live at the time, but the properly recorded and edited versions of each track are being uploaded to YouTube individually. Watch to the first 5 below. landmark is available on yellow vinyl and CD from our shop.